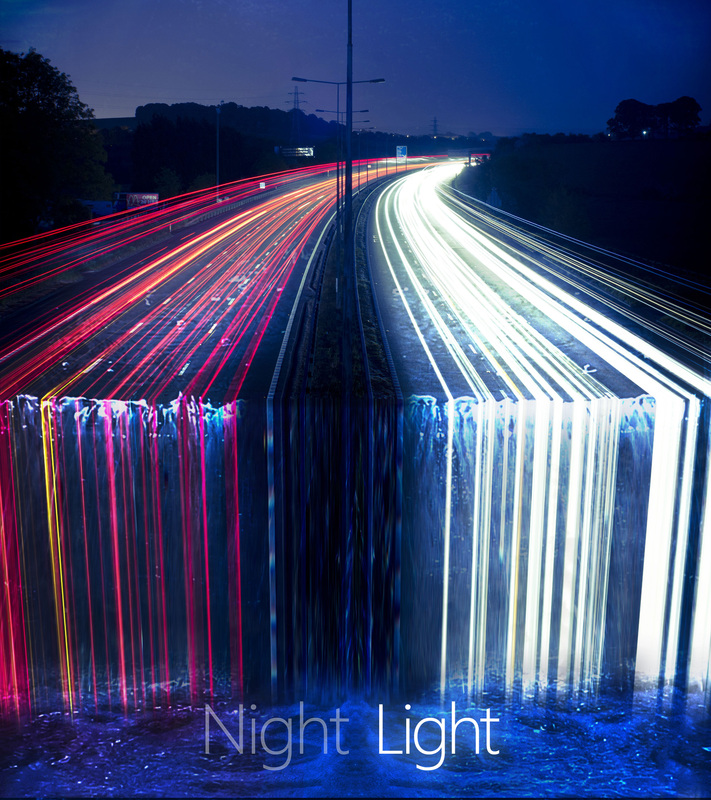 This is a creative experiment, using light trail photography and Photoshop's blending modes, mainly colour dodge. It's a composite of many different images, the main one being a photo I took of the M6 motorway passing by Newcastle-under-Lyme, here in the UK. Free Downloads if you want. Enjoy!